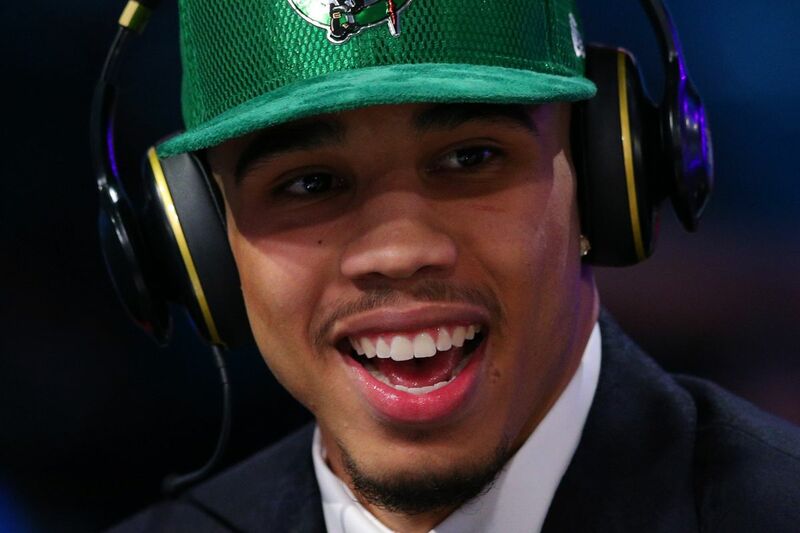 It didn’t take long for Celtics Jayson Tatum to make an impact on the court as the third pick in the NBA Draft to hit a cold blooded dagger to put the Celtics over the young core Philadelphia 76ers. Today’s summer league action also debuted the first NBA pick in this years draft class, Markelle Fultz for Philly. Originally, Fultz was rumored to be drafted by by Boston before swapping pick with Philadelphia swapping the first pick for the third alongside some future picks. While Tatum and Fultz respectively dropped 21 & 17 each, second year rookie Jaylen Brown dropped SEVENTEEN points in the first half in an impressive performance, even if it’s not an official game in the regular season. Brown accumulated a whopping 28 zaggers before the final buzzer. Whether you trusting the process or chasing the 18th banner, the future is bright for both teams. 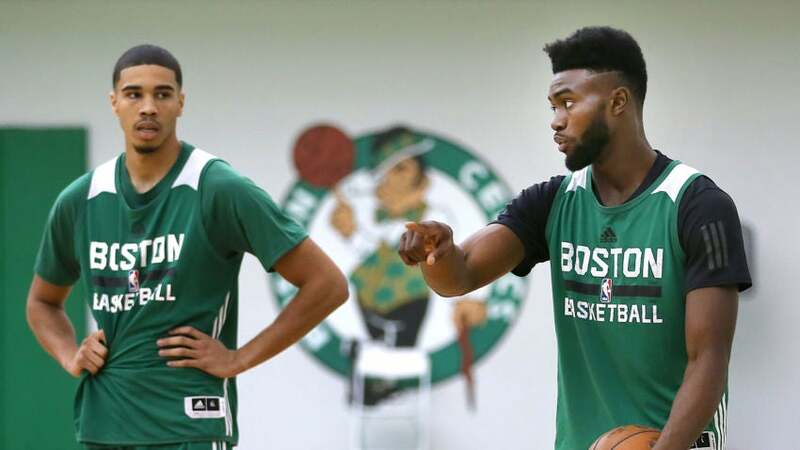 The Celtics next play vs the Spurs in Utah Summer League on Wednesday, 7/5 at 7:00 PM EST on NBATV.